WE ARE SET TO GO WITH METZELER FOR ROUND 1! 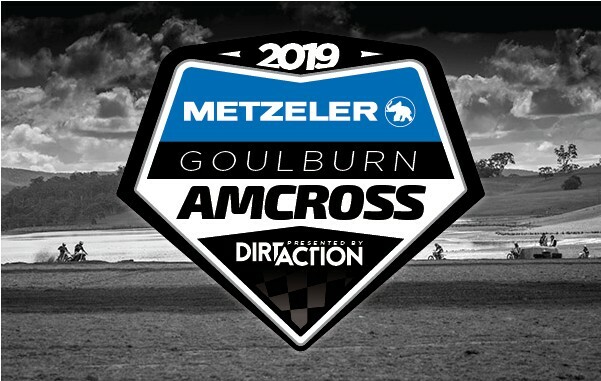 The 2019 season marks the nineteenth year of the Across Series and in doing so brings METZELER to the track as the title sponsor first Goulburn’s first round! The team from METZELER will be attending the round offering education about their product lines and rewards for being an METZELER customer at your local dealer. 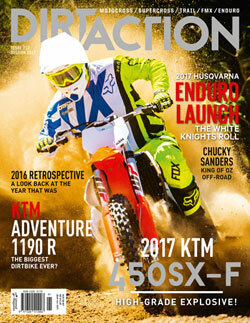 With the help of our staff, Dirt Action Magazine have changed the game for inter-club racing in New South Wales. While most other race series’ are dwindling, 2019 is set to be the biggest year of Amcross to date. With the introduction of transponders, industry-low entry fees and racing at the best natural terrain tracks in the country, you would be silly to miss out on entering the first round! Make sure to check out the events calendar so you can pencil all 6 rounds of the series into your diaries. It is set to be an action-packed year of racing! Check back on the Dirt Action Amcross website regularly as we will have weekly updates and content on the series and our terrific partners like METZELER. Whether you’re a seasoned racer or new to the sport, there is nothing quite like lining up with your friends on the gate and hammering out a few laps to see who get to the chequered flag first. CLICK HERE TO ENTER ROUND ONE!